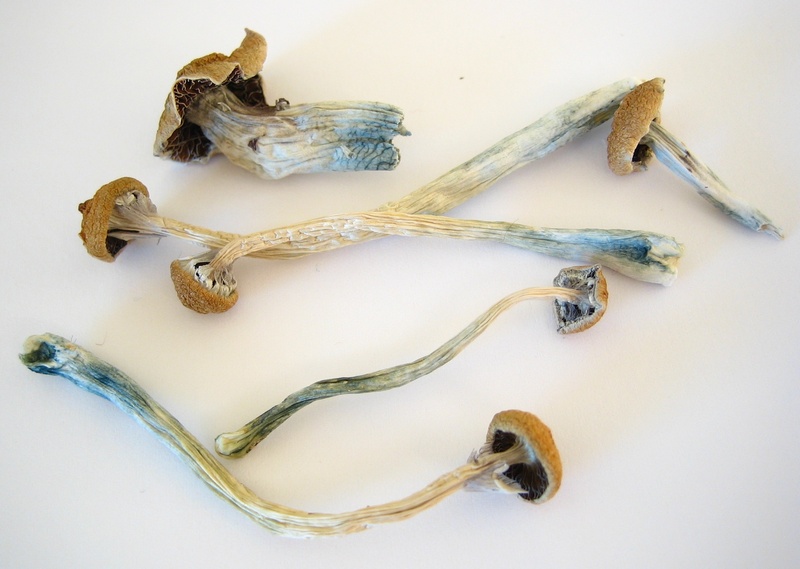 According to data gathered and scrubbed by the Global Drug Survey 2017, the world’s largest survey of drugs and drug users, psilocybin mushrooms are the safest substance for personal, recreational consumption. In fact, survey results indicate users face a higher risk of over-toxicity from choosing the wrong shrooms, than from shrooming in general. Meanwhile, synthetic cannabinoids (known as Spice, K2) are without doubt the most dangerous. “Death from toxicity is almost unheard of, with poisoning with more dangerous fungi being a much greater risk in terms of serious harms,” survey founder Dr. Adam Winstock told The Guardian. The survey provides a candid look into global drug use trends, everything from where users are sourcing their drugs, the countries with the highest rates of consumption for select substances, and how people are consuming said chemical combinations. “1 in 4 (25 percent) of those who had used drugs in the past year had bought their drugs from the darknet, where dealers are anonymous, their I.P addresses are masked, and payment is received in Bitcoin. MDMA is the drug most bought globally on the darknet, with 49 percent of those having used the drug having bought it on the darknet,” reads the GDS 2017 press release. Most notably, this year's study found that overall, drug purity is increasing worldwide. And according to Dr. Winstock, drug users in Britain face the highest risk of emergency room visits globally.